Owning a home is a part of the American dream but it can also be one of the most financially responsible decisions you can make in your lifetime. 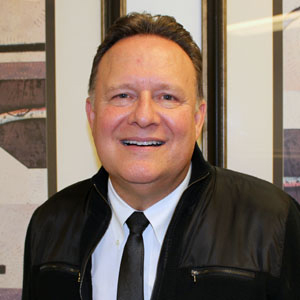 Throughout your life you’ll be presented with many opportunities to grow wealth and achieve your financial goals. While there are other important financial decisions you’ll make in your life like saving for retirement, accumulating wealth throughout your career or contributing to a 401k, building the equity in your home might just be the most important. 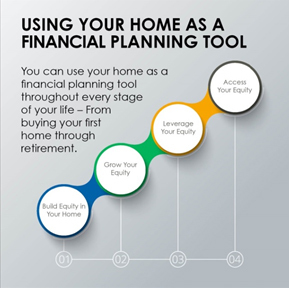 Use your home as a financial planning tool throughout the life cycles of equity: building it, growing it, leveraging it and accessing it when you need it. Make sure your taking full advantage of your most valuable asset by downloading our free financial planning eBook today! 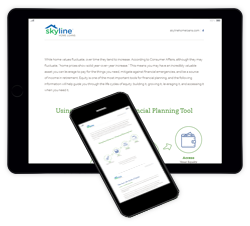 Disclaimer: Skyline Financial Corp. and its loan officers are not financial planners. Always ask your financial professional for more details.